Ricky martin announced he is gay...were you suprised? I was considering he has twin sons. 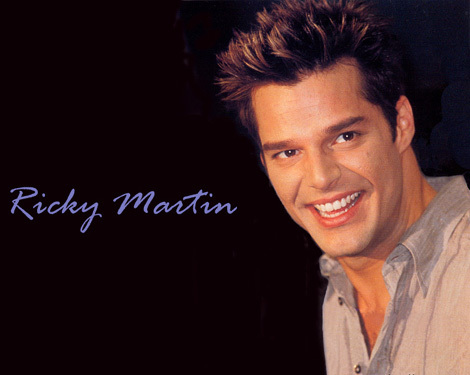 After years of fighting off rumors about his sexuality, Latin singer Ricky Martin has finally just posted the following message on his official Web si.